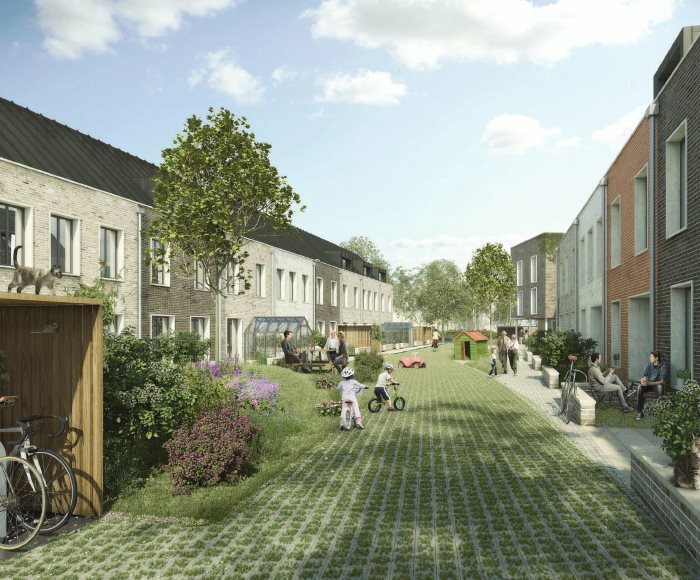 Chris Wilson explains what has been involved in setting up the K1 cohousing scheme in Cambridge. Chris first became aware of the potential cohousing scheme in 2012 after seeing information on the Cambridge City Council website. 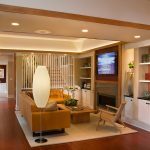 He had worked for a consensus based non-profit company and knew of people who happily resided in another cohousing group, and so after attending the initial meeting he decided to get involved. Being part of a wider community and having a safe environment in which his kids could grow up were among the key benefits. Chris has since been elected Chair of the group and is also a director of the Limited Company that has been set up to oversee the financial matters. The land allocated for the K1 scheme is part of the Orchard Park development in Cambridge and is owned by Cambridge City Council. 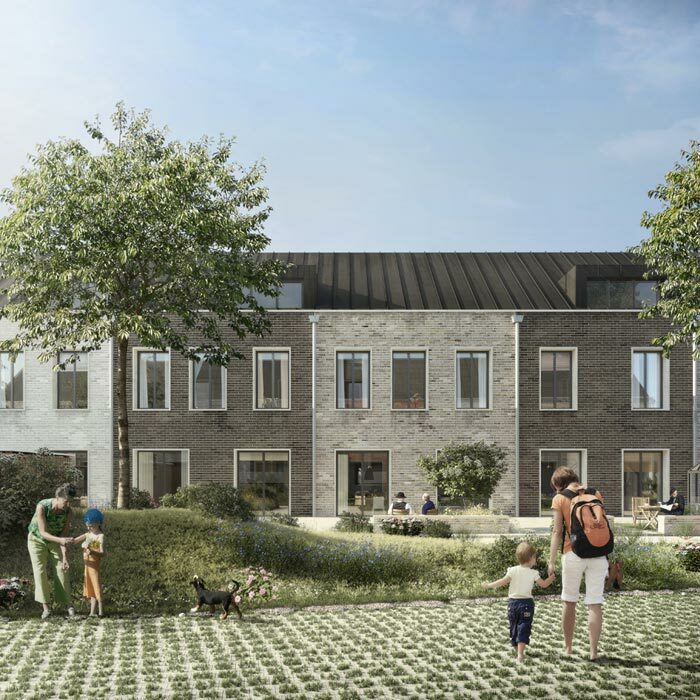 Originally the site had been allocated to a developer, but when they pulled out, consultants who were working with the council encouraged them to use the site for a cohousing project instead. 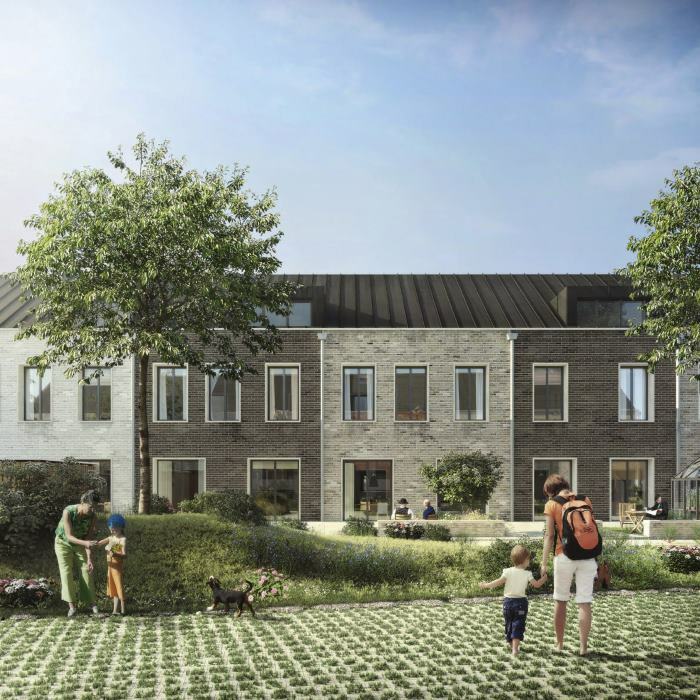 They agreed that instead of using the marketing budget they'd had for selling the land to a commercial developer, they would use it to facilitate the formation of a cohousing group, and to find a developer to buy the land and build the houses on it. The planning application has been approved for 42 houses on the site. Chris says they were lucky to have the council marketing budget to help get them started, together with the support of the two consultants who were working with the council. In 2012 the consultants organised a series of workshops to help the group get to know each other and identify what they wanted to do. Together they produced a client brief setting out what the group wanted to use the site for, roughly how many houses there would be, what shared facilities they wanted and the layout of the site. Cambridge Architectural Research created the first draft site layout which incorporated 37 houses, a common house and some shared parking and gardens. After appointing TOWNhus as their developer and Mole as their architect, the designs were gradually honed through workshops and a consultation process. The external appearance is fixed by the planning permission, and the internals are going through a detailed design process for the next 15 weeks. When that has been completed the order will be sent to Sweden for the structural panels to be made. 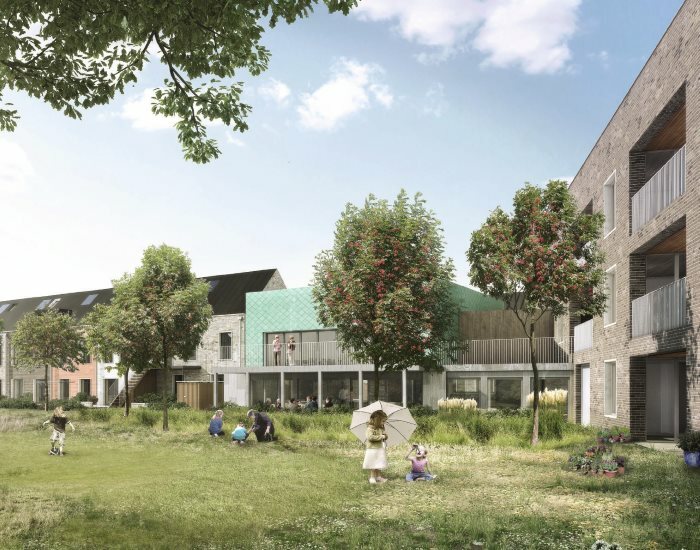 The client brief had wanted the houses to be built to the Passivhaus standard, however the TOWNhus system couldn't provide Passivhaus at an affordable level to make it feasible. 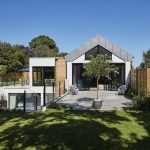 Instead they will be using their standard climate shield system which has high levels of insulation and energy efficiency at 75-80% better than building regulations. They plan to have no gas on site but use renewable energy for heating, hot water and power. Food will also be grown in the gardens and a car club will be set up. Lawyers are currently working on the lease and contract between the City Council, the developer and the cohousing group. While the group is refining the budget for the build they are also considering the ongoing maintenance of the project and all its shared areas. This includes costs for consultancy, professional support, equipment for the common house and common areas, gardening and management. A Limited Company has been set up to manage the financial matters, for which any of the members can stand to be a director. Members are encouraged to join at least one of the working groups which have delegated authority to make decisions and plan various aspects of the project. The working groups include Legal, Community, Membership and Publicity. 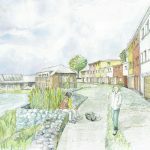 With 42 houses due to be on the site, the group currently have 25 members who have reserved places, and 21 members who are still considering it. The group are still actively recruiting to try and get as many of the 42 as they can. Each of the members have invested a £250 non-refundable membership fee, and a refundable investment fee of between £1,000 and £5,000 into their company (CCL) which is used to pay for professional services. They anticipate the total amount all members will need to invest by the end will be between £2,500 and £5,000. 25 of the members have also paid a reservation fee of £1,000 to the developer. 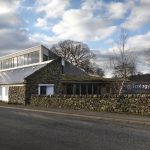 They expect to exchange contracts and pay a deposit of 10% later this year, which will be in the region of £25,000 and £40,000 depending on the house. The group have worked hard to maintain a variety of unit types and prices and they hope to attract people with a range of skills and abilities. 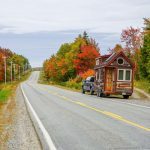 Attracting members has been challenging and the lengthy timescales of the project have meant that valued members of the community have dropped out because they needed a house sooner than the scheme could provide. Chris explains that people are the most important resource. 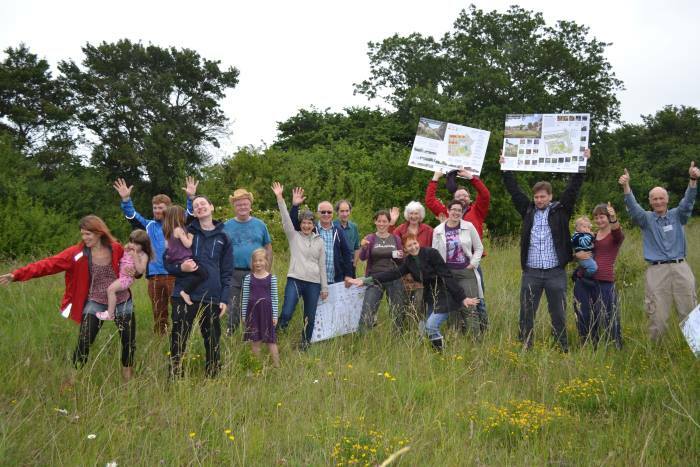 A cohousing project needs people who are enthusiastic, committed, flexible and motivated. There will be challenging times and difficult decisions to make, particularly when it comes to financial matters, but it is ultimately a very rewarding experience. Download the transcript of the interview with Chris Wilson.